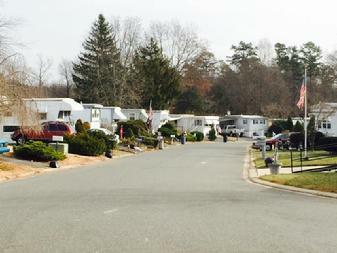 Oak Tree Mobile Home Park, family owned for over 50 years is one of the largest mobile home parks in New Jersey. Featuring 258 homes on over 40 acres of land. 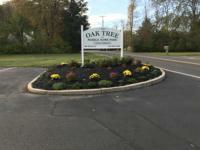 Oak Tree is a mobile home park community for seniors age 55 and over. 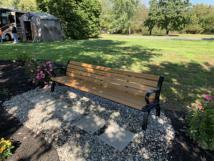 Located in beautiful affluent Jackson, New Jersey, Oak Tree Mobile Home Park is one of the finest mobile home parks in the state of New Jersey. Oak Tree Mobile Home Park is conveniently located near Jackson Premium Outlets, Golf Courses, Shopping Malls and Six Flags Great Adventure. We have beautiful single and double wide mobile homes on spacious land that we rent. If sales is your need, Oak Tree Mobile Home Park also sells and customizes both new and used mobile homes. We have a Park Manager who lives on site and is on call 24/7 for any maintenance emergencies. 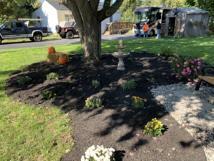 The mobile home park is meticulously landscaped lending itself to the welcoming and friendly atmosphere. Oak Tree Mobile Home Park is a new concept in retirement living. 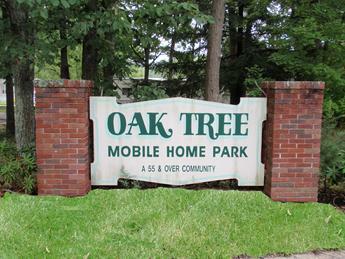 Oak Tree Mobile Home Park is for active adults. The homes are virtually maintenance free. Choose from a wide range of styles and prices. Enjoy carefree quiet country living at Oak Tree Mobile Home Park. 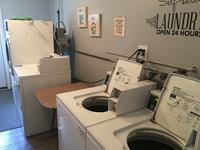 One low monthly rental charge including taxes, trash collection, free ample parking, swimming pool, road maintenance, road snow removal, municipal sewers and there are no maintenance fees. Some of Oak Tree Mobile Home Parks amenities include, swimming pool, private recreation room, clubhouse, 24 hour surveillance, on-site laundry room, horse shoes, shuffle board, to name a few and ample parking through out the park, for tenants and visitors, free WIFI in the clubhouse and at poolside. 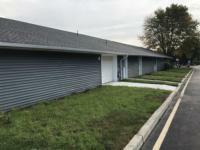 Oak Tree Mobile Home Park is owned by Allied Ordnance Corporation and is a family run business. Oak Tree Mobile Home Park was established in 1961 with the mission of providing an affordable alternative to traditional housing. 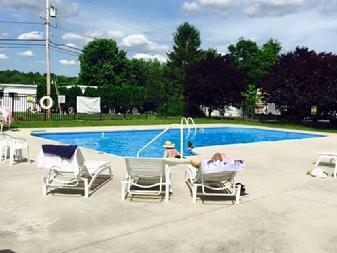 Senior Park, Pool, Clubhouse, Low Rent.